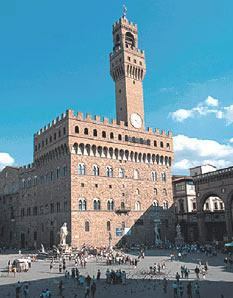 In the past, Piazza della Signoria , ever since the centre of Florence political power, has been the theatre of important historical events: right in this square Girolamo Savonarola organised the bonfires of the vanities, during which too frivolous objects and art works considered disrespectful of the Catholic morality were publicly burnt. Girolamo Savonarola himself was executed in this square in 1498. Are you willing to spend your holidays in Florence? 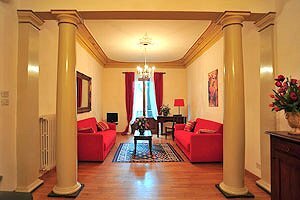 Florenceholidays.com presents a selection of luxury apartments for rent in the historical centre of Florence (luxury apartments in the neighbourhood of the most famous monuments, apartments with panoramic terraces overlooking the city...) among which you will certainly find the accommodation that fits your needs. 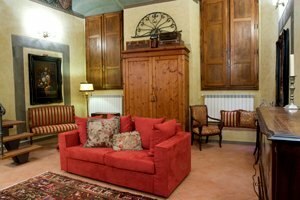 Rent one of our luxury apartments close to Piazza della Signoria for your next holidays in Florence. 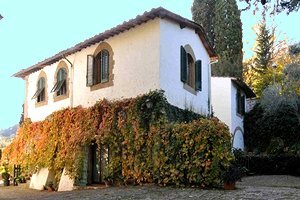 Luxury villa a few kilometres from Piazza della Signoria and Ponte Vecchio, on the hills around Florence. Sleeps 12/15, swimming pool, air conditioning, Internet connection.